The official presentation of Ele Opeloge’s silver medal from the 2008 Beijing Olympics is set to be a low key affair this morning – no thanks to the last minute confirmation of the government’s availability. The medal will be presented after a parade on Beach Road. But who will march this morning remains to be seen. 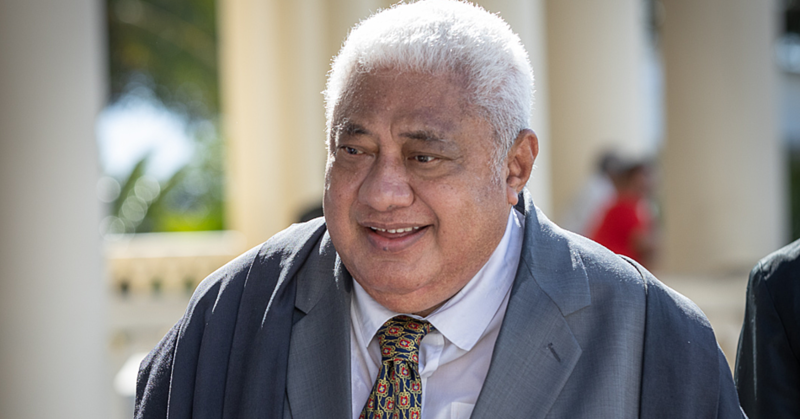 In fact as of press time last night, it could not be ascertained whether Prime Minister Tuilaepa Sa’ilele Malielegaoi or the Minister of Education, Sports and Culture, Loau Keneti Sio, will present the medal. 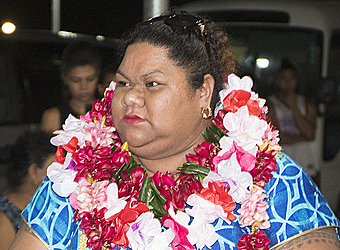 “I am not sure who will be presenting the medal,” said the President of the Samoa Weightlifting Federation, Tuaopepe Asiata Wallwork. Tuaopepe said he finally got the confirmation about this morning’s presentation after 3pm yesterday. “We have just been informed by the Minister of Sports about this,” he said. Tuaopepe said he does not expect many people there. “So for sure it will be just the Weightlifting family and Ele but whoever wants to come and join the parade please feel free to come down to the Fire Service at 8 o’clock today. 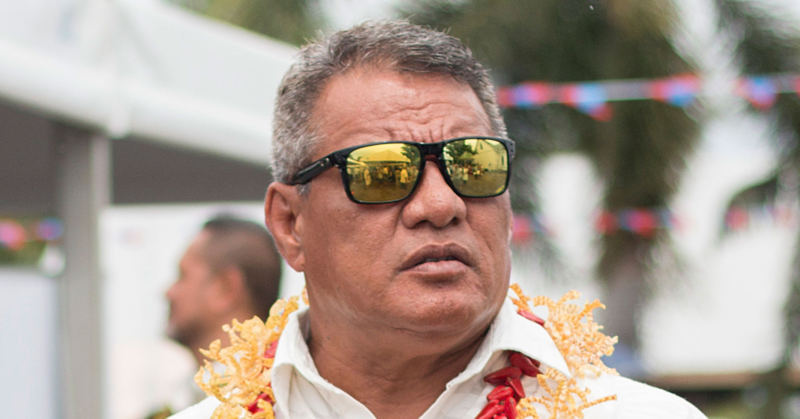 During the presentation, Ele will also be presented with the proceeds of the Samoa Observer’s Ele Fund. The Editor of the Samoa Observer, Mata’afa Keni Lesa, will present Ele with a cheque of $25,009.60. This does not include $6,000 worth of in kind help from the business community. 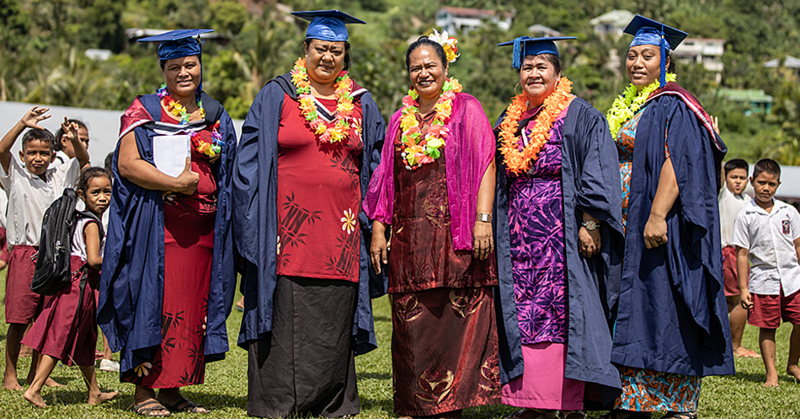 The total value of the Samoa Observer’s Ele Fund is $31,009.60. Ele, who initially placed fourth in Beijing in 2008, has finally received her silver medal after a review of athletes test samples in August found two athletes placed above her had both tested positive for drugs.